The Hotel is situated half way down the Uists and in Benbecula, but is convenient for all the Uists. Each large room at the Dark Island Hotel features a telephone. The hotel’s on-site restaurant is a convenient option for those wishing to eat in. In the evening, the lounge bar provides a great spot to relax and try one of the drinks on offer. The Dark Island Hotel provides free parking for those travelling by car. 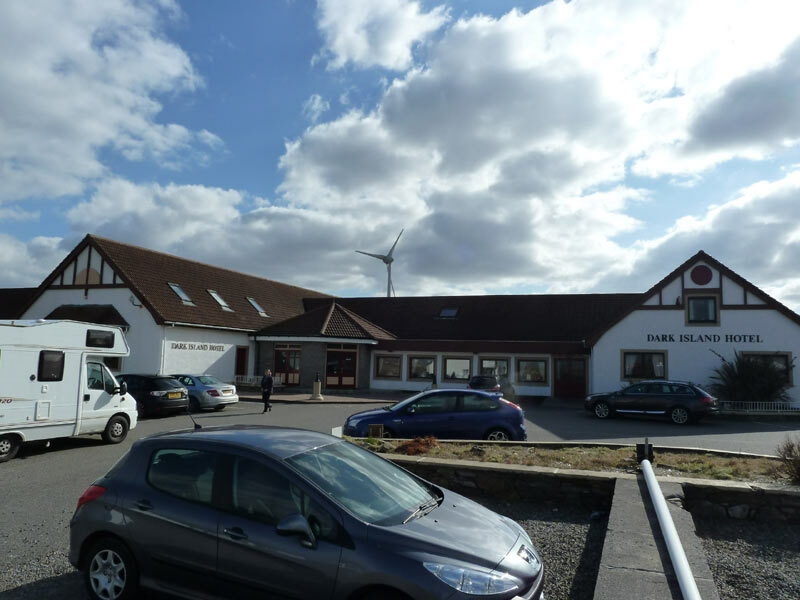 Benbecula Airport (BEB) is a 20 minute drive away.